This property is partially subsidized through the USDA Rental Assistance project based program. There are 22 subsidized units out of 38 total units. With the subsidy, your rent will be 30% of your income. Non-subsidized units have a base rent that you will pay. If subsidy is not available at move-in, your rent will not be subsidized. However, once a tenant, if qualified for subsidy, your household will be placed on a wait list for subsidy based on greatest need. *1, 2 and 3 bedroom Apartment Homes. *2 and 3 bedroom units are townhome style. *We offer a mix of subsidized and low income rents. *Walking distance to the lake, bus line, stores and restaurants. 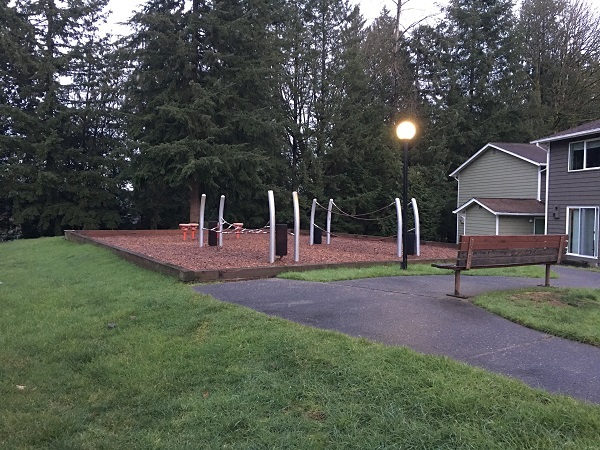 *On-site office, laundry rooms, and play grounds. Income Limit Details: Below USDA Rural Housing Moderate limit with priority for Very Low/Low. Must meet income requirements. Rental ranges listed are the lowest highest rents without subsidy. This property is partially subsidized through the USDA Rental Assistance project based program. There are 22 subsidized units out of 38 total units. With the subsidy your rent will be 30% of your income. If subsidy is not available or you do not qualify for subsidy the non-subsidized units have a base rent.